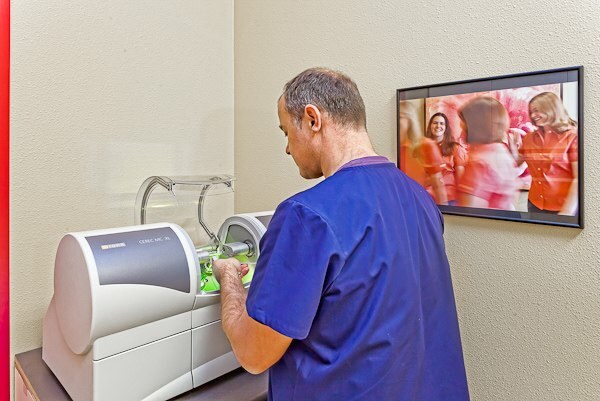 The EMA appliance was created in 1993 to help reduce the negative impact of sleep apnea and snoring. This appliance is available at our El Dorado Hills location. Make sure that you discuss this option during your next appointment if you have issues with nighttime breathing. How Do These Breathing Issues Impact People? Sleep apnea is a medical condition that affects approximately 40 million Americans, and experts have stated that at least 80 million people in the U.S. snore on a regular basis. Both of these problems are caused by restricted airflow, and they can lead to a long list of potential health and lifestyle complications. For example, people who share a bed with a snoring partner are less likely to get enough sleep, and this can add a lot of stress to the relationship. Additionally, individuals who suffer from either of these sleep issues are more likely to experience excessive daytime sleepiness, and they face an increased risk of having a stroke or developing heart disease. How Does the EMA Appliance Help? 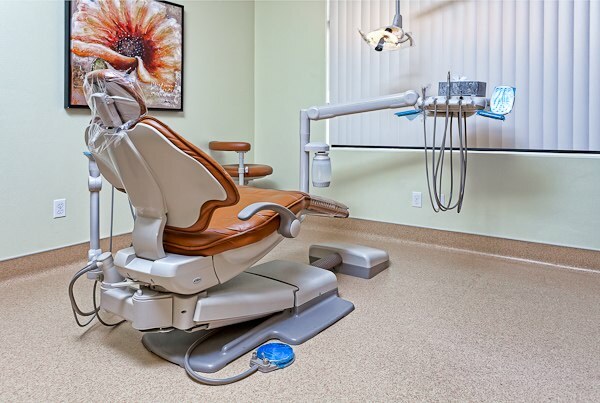 Many people treat chronic sleep related breathing issues with noisy electrical devices or uncomfortable mouth appliances that contain metal. The inventor of the EMA appliance, Dr. Donald E. Frantz, wanted to find a better way to treat his own sleep apnea. 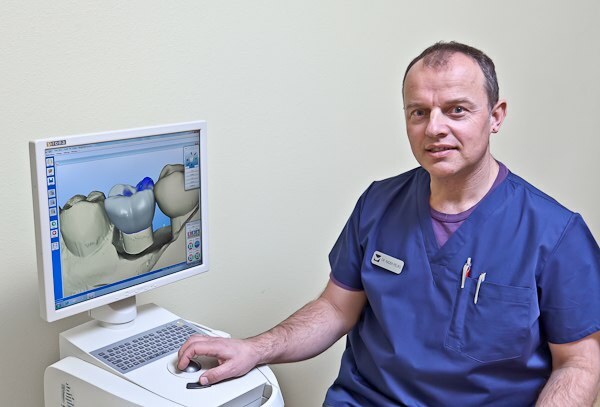 Fortunately, Frantz developed a successful design, and it is available exclusively at dental offices such as Drs. Peliks & Peliks Dentistry. The reason that some people cannot breathe properly while sleeping is because soft tissues obstruct their airway. 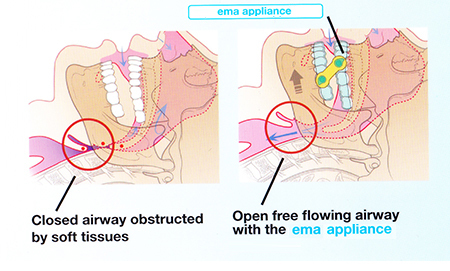 When the EMA appliance is worn, their airway remains open, and air is able to freely flow in and out all night. One of the best aspects of choosing the EMA appliance is the fact that it has been created to provide users with maximum comfort. 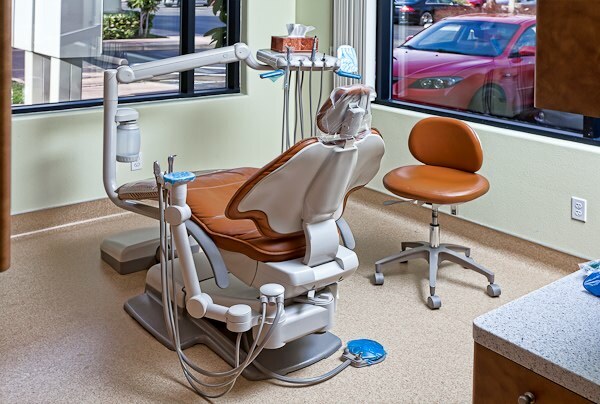 You will also be fitted with an appliance by a member of our dental team, but you can easily make adjustments at home as needed. Other perks associated with the EMA appliance include the ability to speak and drink normally. To learn more, contact us today at 916-933-7401.